I've bought produce from farms before. It's always great to get it fresh & local! YEs! I love buying from local farmers and appreciate knowing both where my food comes from and that I'm supporting a local family. I definitely want to try this! 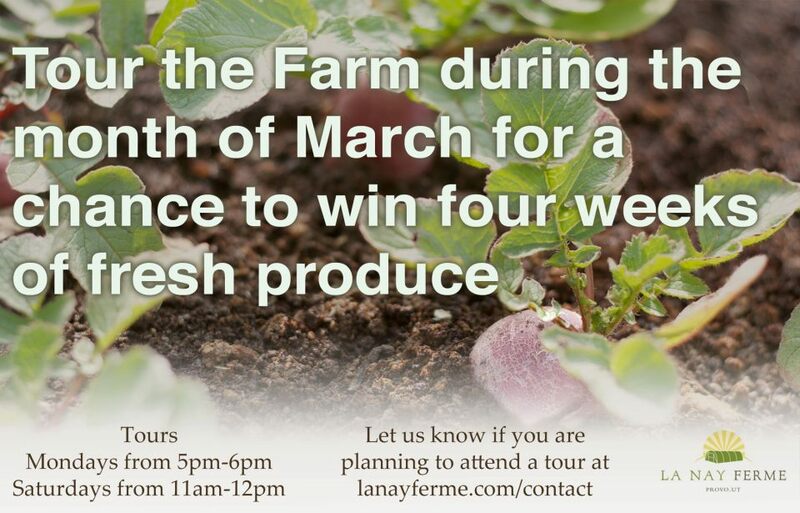 Local and fresh produce are so important to us and we haven't participated in something like this yet! I've been wanting to try this for so long. Yes, I've bought things from a farm before. In fact, one of my friends is a farmer, and, bless her, when I can't make it to the farmers' market in the summer, she's been known to drop off some fresh basil and other things she knows I enjoy. i but from farms all the time! I love buying local produce! I love this! Would love to attend one of the dinners!! I have been wanting to attend one of their dinners!